Nonetheless, there were still worthy reveals related to Blizzard’s top franchises: Overwatch, Warcraft and Hearthstone, and other surprises in store for fans too. So without further ado, here follow the top highlights of BlizzCon 2018. Overwatch fans surely are familiar with McCree. He’s a strong cowboy character who can fire at multiple targets at once with his deadly revolver, and who can get out of trouble fast too if the situation demands it. 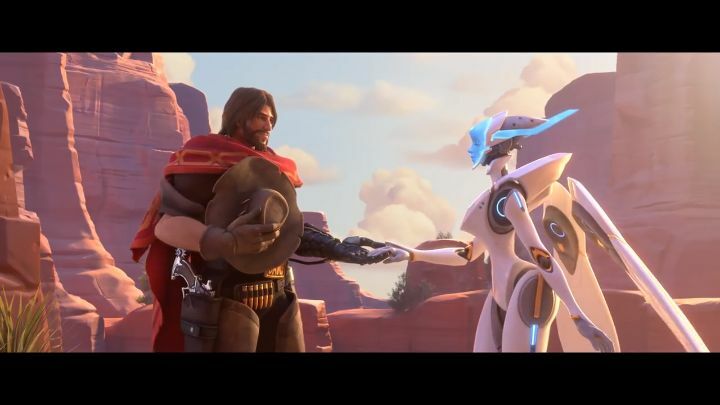 And clearly McCree fans were pleased when Blizzard released a new animated short starring Overwatch’s gunslinger character at BlizzCon 2018. This new animated short is up to Blizzard’s usual standards, although not so great as past Overwatch videos such as 2016’s “Dragons”, which pitted Shimada against his robotic antagonist Genji. This western-themed short is still interesting though, and sees McCree stopping a train robbery. This also serves to introduce Ashe, a new gunslinger character who will be playable soon in Blizzard’s game. No matter how you look at it, it’s clear World of Warcraft III is one of the most influential games of all time. Released in 2002, it introduced characters and settings which would later feature heavily in World of Warcraft, such as Prince Arthas and the city of Stratholme. 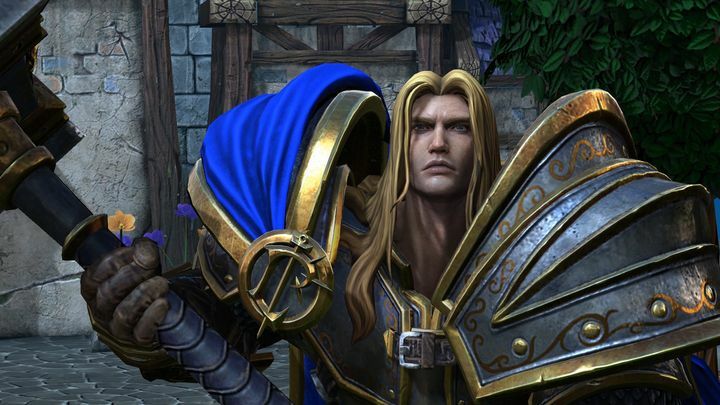 So, it’s no surprise that many Warcraft fans went nuts at BlizzCon 2018 when Blizzard revealed that a remaster of the old classic (titled Warcraft III: Reforged) is in the works and will be released sometime in 2019. Actually, this won’t be a simple remaster (rather more of a remake) as Blizzard will be making changes to some of the original game’s settings such as Stratholme to better reflect their World of Warcraft equivalents, and also characters like Prince Arthas and Sylvanas will be getting new dialogue which takes into account their importance and storylines in World of Warcraft. This will serve as consolation for those who were hoping for a new Warcraft game, then, and if Blizzard can get this right as it did with StarCraft Remastered last year, Warcraft fans will surely be in for a treat when Reforged is released in December next year. Perhaps the biggest announcement to come out of BlizzCon 2018 was Blizzard’s reveal that another Diablo game will be released in the near future. Titled “Diablo Immortal”, this will be a mobile-only game, set between 2000’s Diablo II and the more recent Diablo III. Chinese company NetEase (which is world-famous for its mobile games) will be leading development on this one. Blizzard is indeed diving into the smartphone game market and taking its most popular franchise along with it. But despite what the naysayers are saying, this still looks like it could be one scorching mobile game even if it bears an uncanny resemblance to Endless of God, another hack and slash game by NetEase. However, if Blizzard and NetEase can deliver the great gameplay the Diablo games are renowned for, then the US company might have another ace up its sleeve. 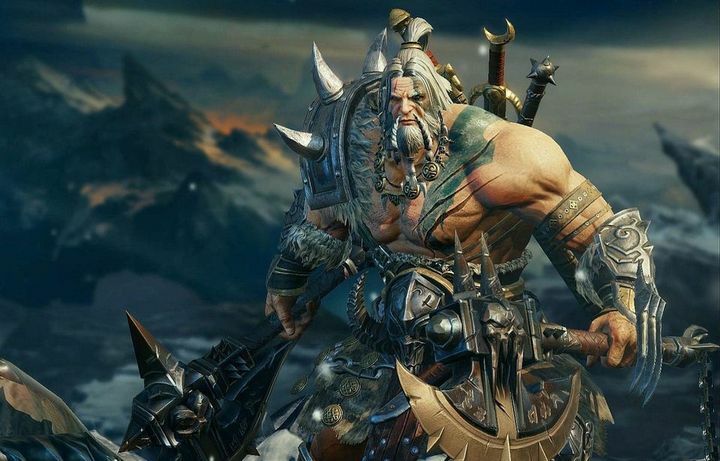 Time will tell, though, whether Diablo Immortal ends up being a mobile hit or is shunned by the masses following BlizzCon this year, who were expecting Blizzard to announce Diablo 4 instead of a mobile spin-off of its award-winning series.